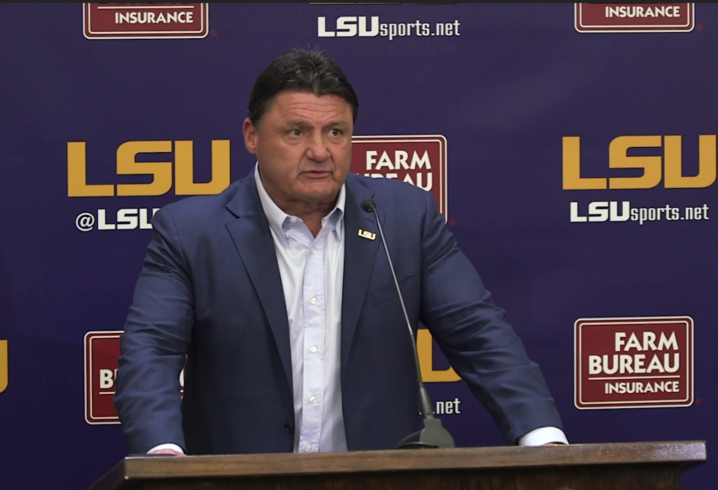 No one understands the importance of keeping Louisiana boys home more than Ed Orgeron. Since Orgeron has taken over in Baton Rouge, more and more elite Louisiana prospects have been staying in-state and signing with the Tigers. That’s something Orgeron promised would happen under his watch and for the most part, the Tigers managed to do in the 2019 recruiting cycle. During his National Signing Day press conference, LSU’s coach was asked about his program’s ability to progressively lock down the state’s talent better each season under his watch. 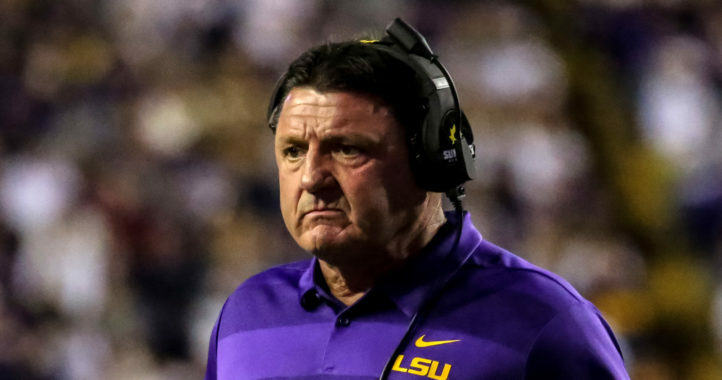 “Mickey (Joseph) and all the guys have done a great job in Louisiana, they did a great job in Baton Rouge,” Orgeron said. “This has been a process, this class, we have been recruiting these guys for two years — some of them for three or four. Obviously, to keep the guys in state is a huge deal for us at LSU. I thought we did an outstanding job this year, we only lost one player that we went after and offered a scholarship to. Of course, the one in-state prospect LSU failed to sign in the cycle was defensive lineman Ishmael Sopsher. Sopsher announced his commitment to Alabama during ESPN’s coverage of National Signing Day. Aside from Sopsher and Baton Rouge native Christian Harris, LSU signed the remaining top 10 prospects from the state of Louisiana in the 2019 recruiting cycle. In addition to those thoughts, Orgeron also touched on his program’s ability to sign several elite defensive backs in this class. “We signed a lot of corners this year but we need them with the transition that we have, it was evident in the bowl (against UCF). 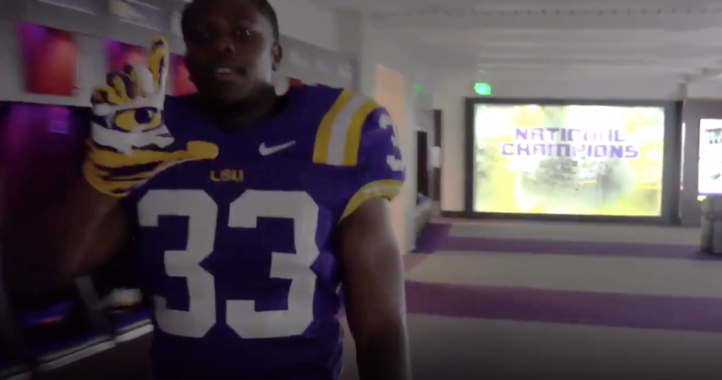 These young guys going to have to play for us,” Orgeron said in the video below.